Solid as stairs yet easy to move to any area. Rugged all steel construction. Sturdy hand rails. 57 ½° climbing angle, "Sure Grip" tread, 7" deep steps and 10" deep top platform. Comes in heights from 3' 11½" to 11' 10½". Standard on 13-15 step models. Standard on 5-15 step models. 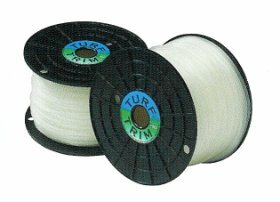 Turf Trim Trimmer Cord is formulated for heavy cutting action. Extruded from prime grade natural virgin nylon, it will wear longer than the colored varieties sold to consumer markets. And it is non-abrasive to help preserve the integrity of marker surfaces. 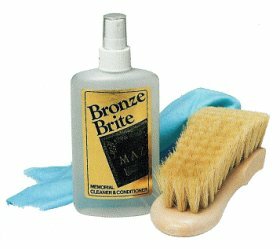 Specifically formulated for bronze makers. Enhance the luster and beauty of bronze without the risk of harsh chemicals which could damage the art finish. Kit contains 8 oz. Bottle of cleaner, a spray applicator, a 7" cleaning brush and a large flannel cloth. Holds valued floral arrangements above ground. Accommodates most arrangements, sprays, wreaths and vases. Remains on the gravestone from season to season. Stainless steel prong for durability. stainless steel tip. Available in 3', 4', 5', or 6' length. and 18" shank are forged from solid steel. The shank is set at the proper angle for straight under cut. Custom lengths available upon request. 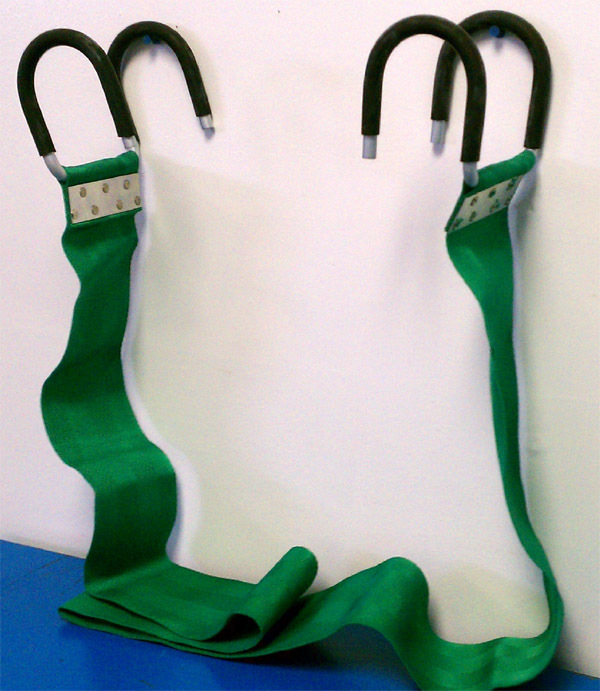 Straps are made of 2-ply green nylon. 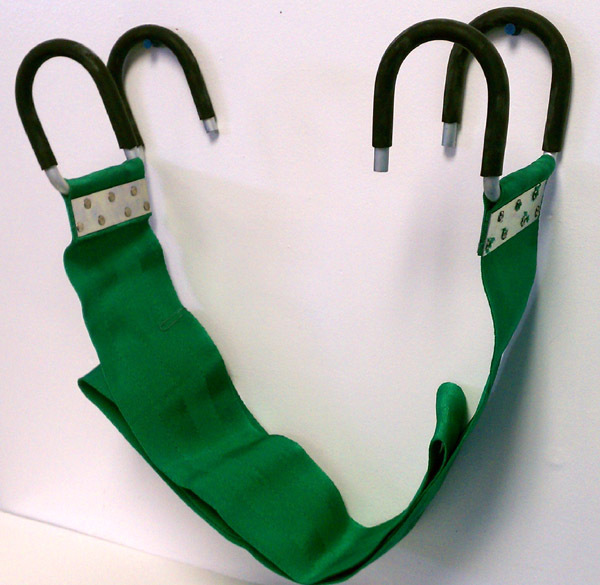 Double hooked webbed straps in three length with cadmium plated rubber covered hooks. 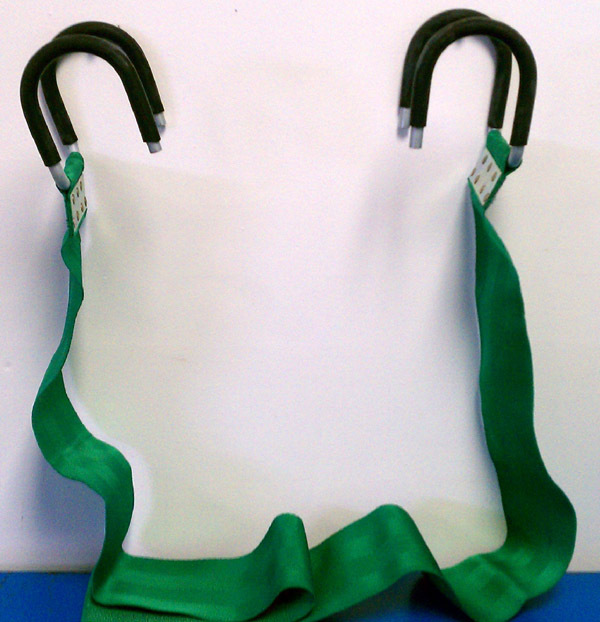 Available in green nylon in sets of two. Switchable voice projecting of full range music quality system. Capable of handling services in excess of 1000 people. Optional unpowered companion speaker increases coverage up to 2000. Built-in rechargeable battery system delivers up to 10 hours of operation. 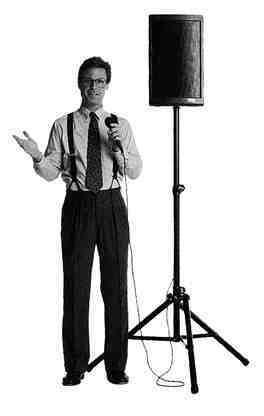 Wireless microphone and built-in receiver allows complete freedom of movement from the system.